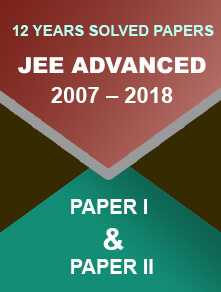 Until the Board releases the official cut-off, many private coaching centres and institutes have got their experts’ views on JEE Main 2018 expected cut-off. New Delhi/10.04.2018: The Central Board of Secondary Education is conducting the Joint Entrance Examination Main 2018 exam throughout the country and abroad at 112 centres. It has successfully accomplished the offline mode exam on April 8, that saw a massive number of students (approximately 12 lakh) turning up for the exam. Once the online mode exam will be done, CBSE will release the answer key on its official website on 24th April. 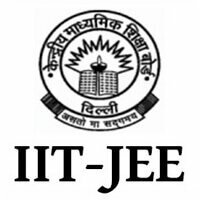 Students are inquisitive to know the official JEE Main 2018 cut-off. Here’s the expected cut-off for the Joint Entrance Examination 2018. Until the Board releases the official cut-off, many private coaching centres and institutes have got their experts’ views on this. Different experts have opined differently. BasicFirst’s Professor Uday Nath Mishra expects the figure to fall between 80 to 90, while Rajshekhar Ratrey, VP Educational Content, Toppr.com predicts the cut-off to go round with 95 and 105. In the words of Professor Uday Nath Mishra, “Expected cut off is 80(+-5%) marks out of 360. The paper was moderate and based on NCERT. Chemistry was the most lengthy. Organic chemistry was found more difficult, physical chemistry was more numerical based, whereas, inorganic chemistry was easy. Maths was mostly based on class 12 syllabus and physics was based on class 11 syllabus”. 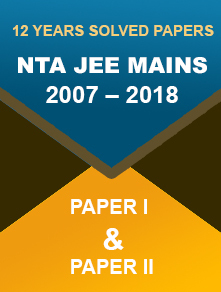 In 2017, the cut-off for JEE Main was stagnant at 81. This is for the general category candidates. Students of SC, ST and OBC, enjoyed the cut-off at 32, 27 and 49 respectively. How the Students Reacted to the Questions? Talking about the question papers being tough or moderate or easy, there have been mixed reactions from the candidates. If some students’ opinions are to be counted, the physics and mathematics papers were tough. Others have reacted with pleasure as the questions were relatively easier. Physics paper was pretty much tough and tiring, while questions from Mathematics were bit lengthy.